Hyland is a leader in providing software solutions for managing content, processes and cases for organizations across the globe. For over 25 years, Hyland has enabled more than 18,000 organizations to digitalize their workplaces and fundamentally transform their operations. 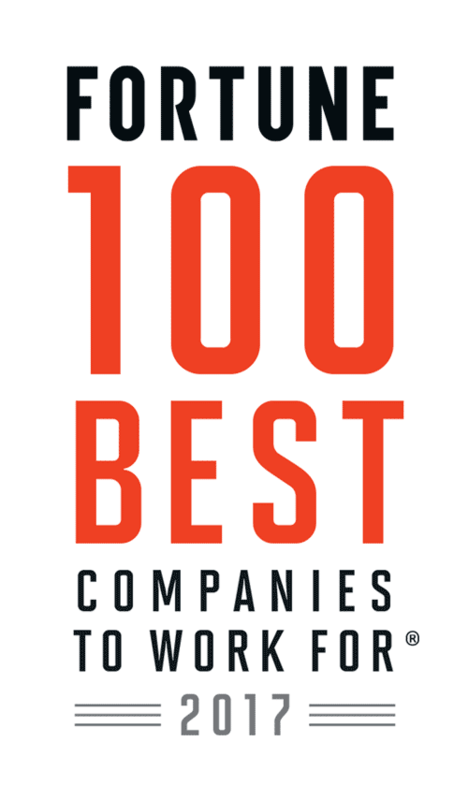 Congratulations to Hyland on being named to these Best Workplaces lists!